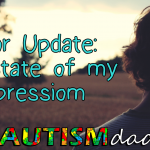 As many of you know, I’ve been warring with Depression for most of my life. 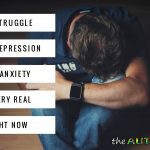 I talk about managing Depression as an ongoing war because there will be many battles, some I’ll win and some I won’t. 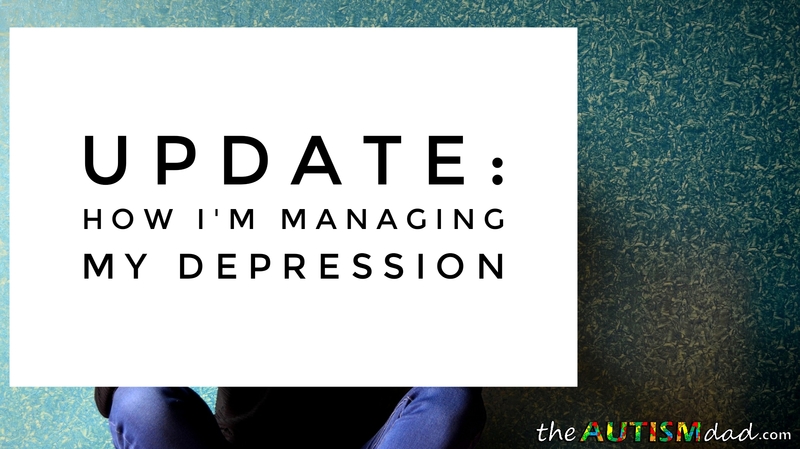 Recently, I decided that I needed to get more help in managing my Depression because I was significantly struggling in many areas of my life. 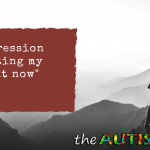 I was working very hard to manage my Depression, but it just wasn’t enough. 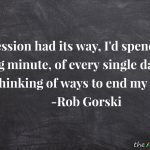 One of the things I had been trying to do was manage my Depression as naturally as I can, meaning I wanted to limit medication use, if possible. You may recall my nightmarish withdrawal from Paxil last year. I was sick for almost six months after taking three months to taper off slowly. 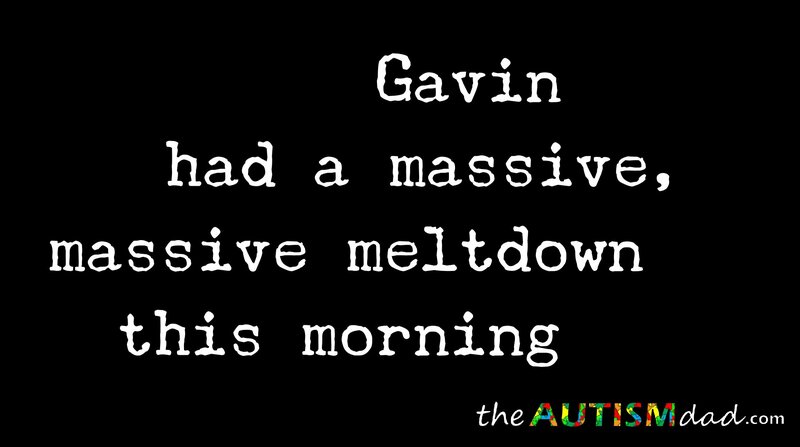 It was truly awful, and I didn’t want to go through anything like that again. Medication is essential, and I’m not against it. I merely wanted to see if I could manage on my own after being on meds for so long. 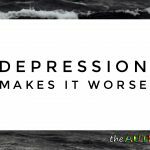 Medication is one tool in my toolbox in regards to Depression management, but it’s not the only one. 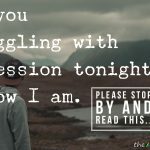 I have been very focused on lifestyle changes because medication or not, you have to make changes in your life to successfully battle Depression. I walk every single day, and it helps. It’s a constructive, physical outlet and it helps me to manage my insanely high levels of daily stress. I love popping in my earbuds and listening to a podcast while I walk for an hour. I can’t stress enough about how exercise can positively impact Depression management. 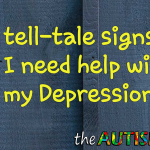 It’s also helpful for me to talk to someone when I’m feeling the need. I don’t need this very often, but if I think I do, I’m not ashamed to seek it out. Along with diet, hydration is vital, but it’s also something I continuously seem to be struggling with. I don’t drink enough water, and that isn’t a good thing. I don’t know why that’s so difficult for me, but I need to improve that because nothing is going to work right if I’m not adequately hydrated. There are other things that I’ve been reading about as well, like CBD. I have used CBD oil and even edibles, like CBD gummies. 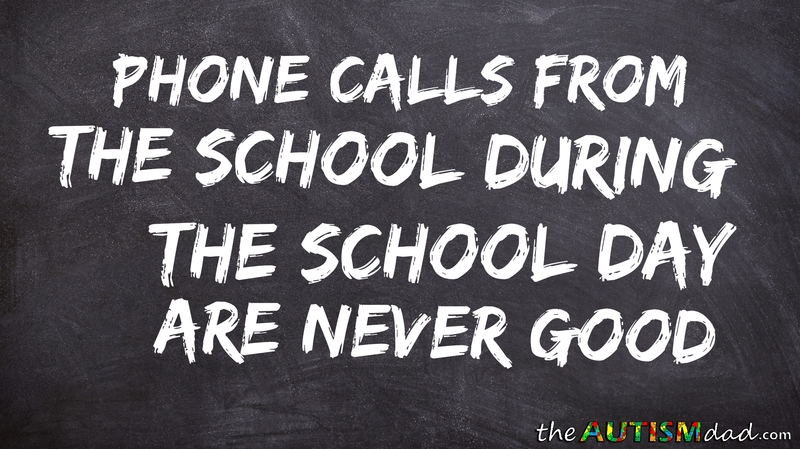 They have proven to be helpful as well. 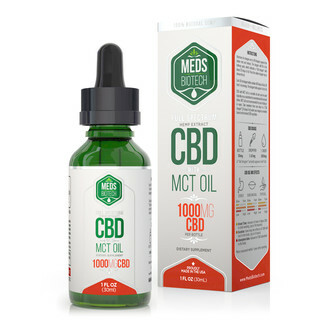 We’ve been more aware of CBD lately because my wife recently received her Ohio Medical Marijuana card. She suffers from severe chronic pain, migraines, and PTSD. We’ve learned quite a bit about the benefits of CBD over the last few months and even considered a CBD Affiliate Program to help supplement our income. CBD is extremely popular and for a good reason. All of these things are tools in my Depression management toolbox. I have added a new antidepressant to my life and have been on it for a few weeks now. 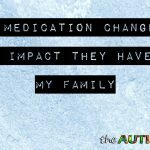 When I removed Paxil a year ago, I remained on Wellbutrin. 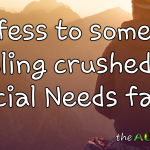 My life is so stressful, and even after making all the positive changes in my life, it just wasn’t enough. I was still struggling and ended up asking my doctor to put me on Prozac. I’m only on 20mg, but it’s helping. I have better days, and the darkness that hangs over me when Depression is out of control has lifted. You might want to talk to your doc about bumping your prozac right away. 20 mg of prozac is not really a clinical dose. My DOG is on 30 mg.
Wow, that sounded bossy. Sorry about that. What I left out: You are doing SO MUCH and are so stressed, it’s great you are managing to do so many pro-mental-health activities. I totally admire your walking. Good for you. 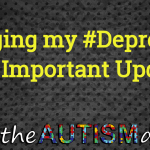 Ive been battling #depression and #ptsd for awhile. 20 years in law enforcement didn’t help either. I’ll read this tonight.